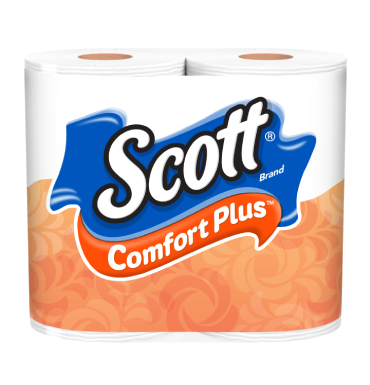 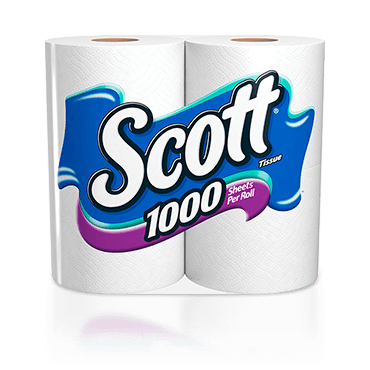 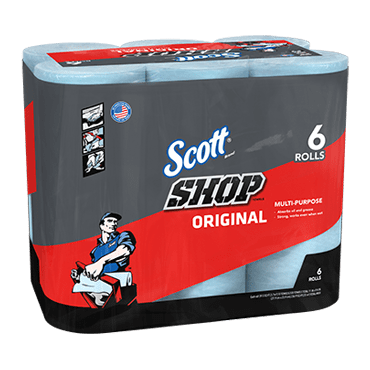 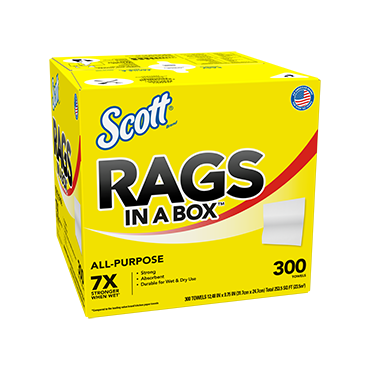 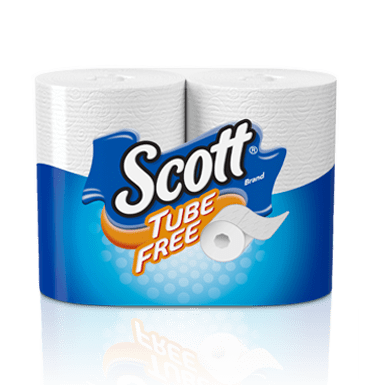 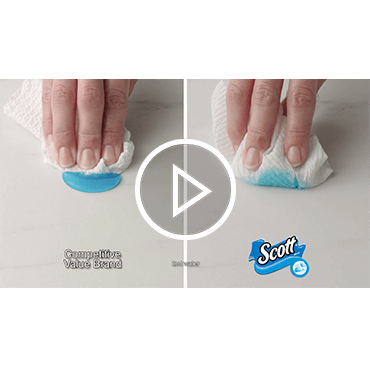 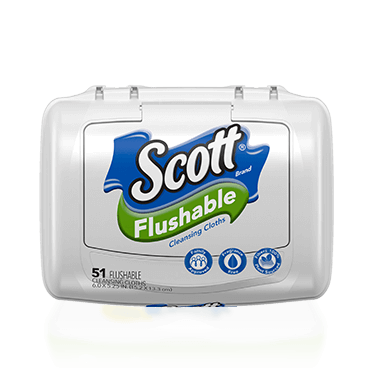 Scott® Brand's absorbent paper towels feature unique ridges that quickly and effectively soak up messes, leaving surfaces clean and dry. 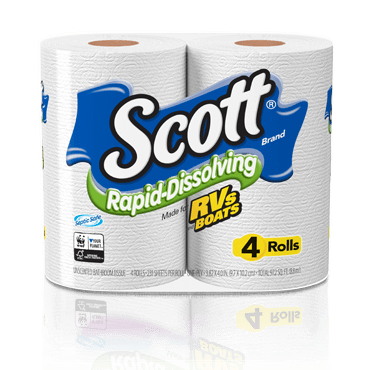 That's why you and your family can count on Scott® Paper Towels to provide a sensible balance of value and performance. 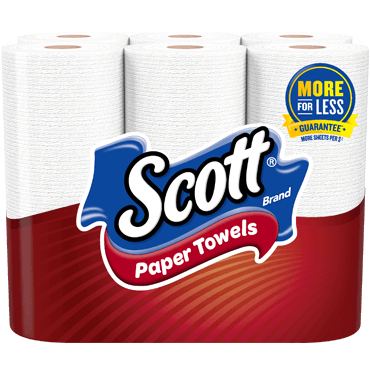 Paper towels are available as Choose-A-Sheet™ and Mega Roll in: 1, 2, 6, 8, 10, 12 and 15 pack sizes. 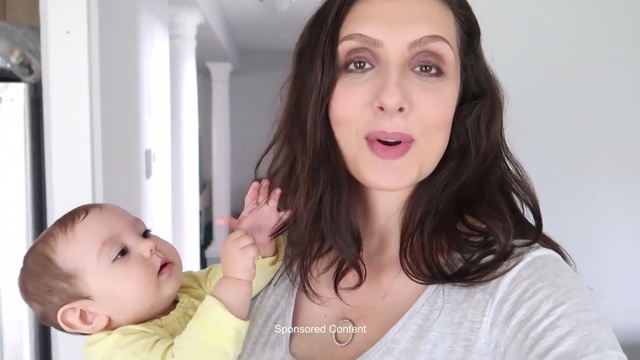 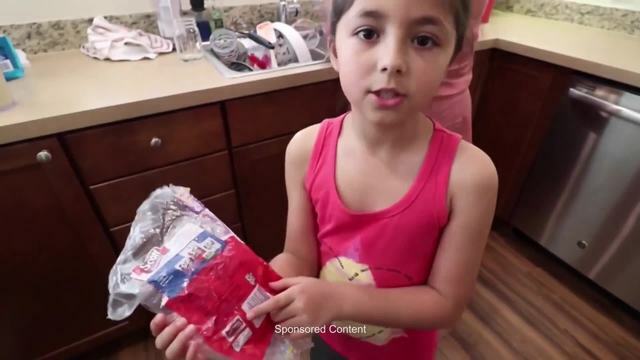 This consumer received rewards from expotv.com for providing their opinion of this product.